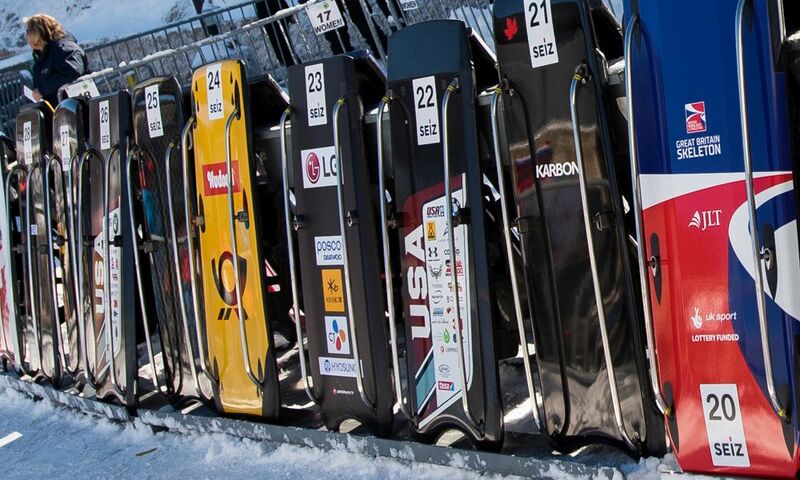 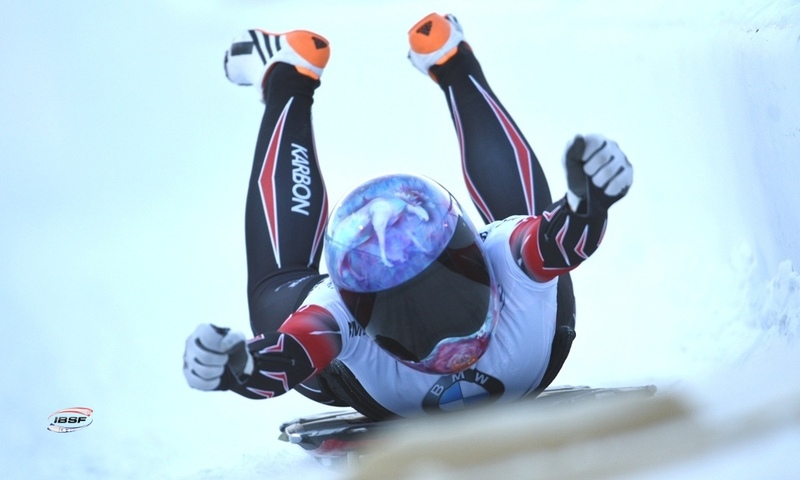 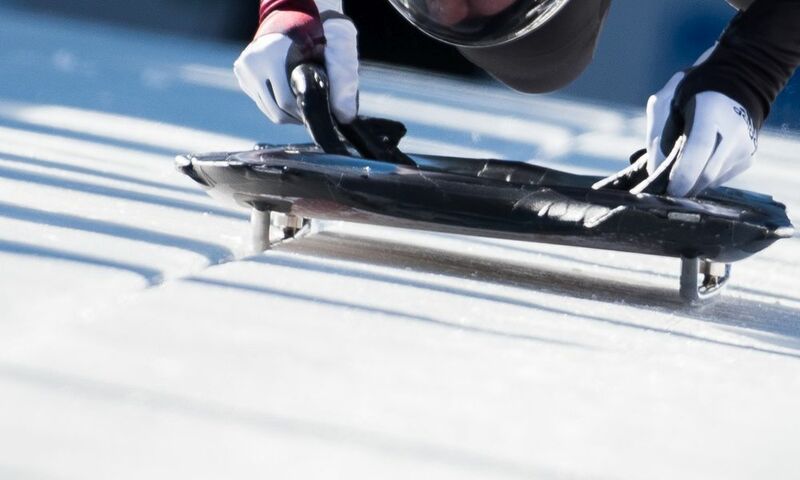 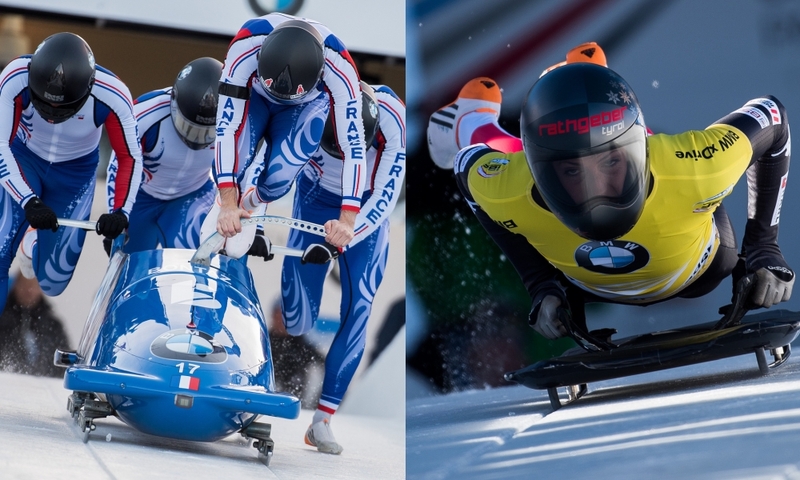 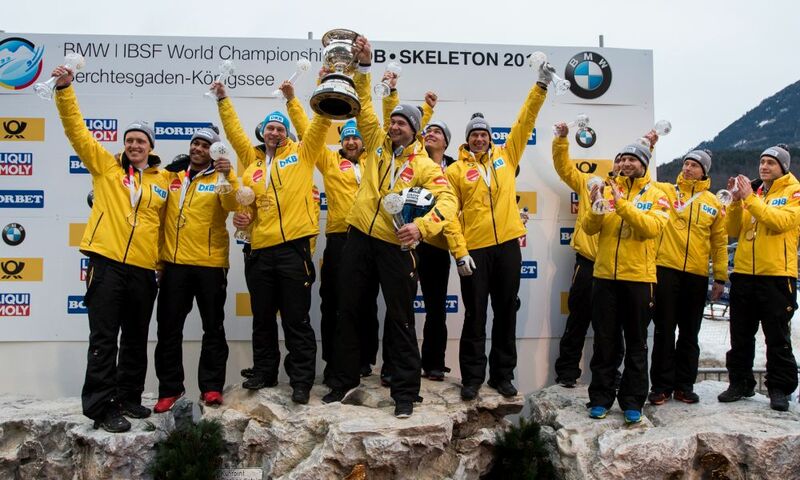 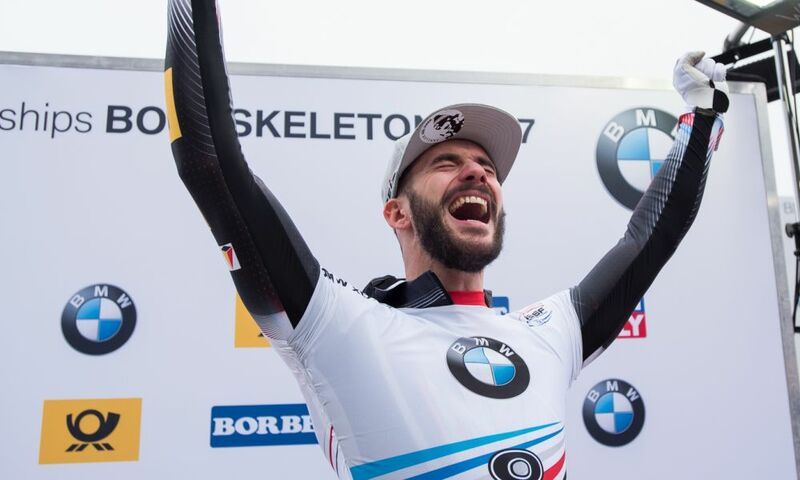 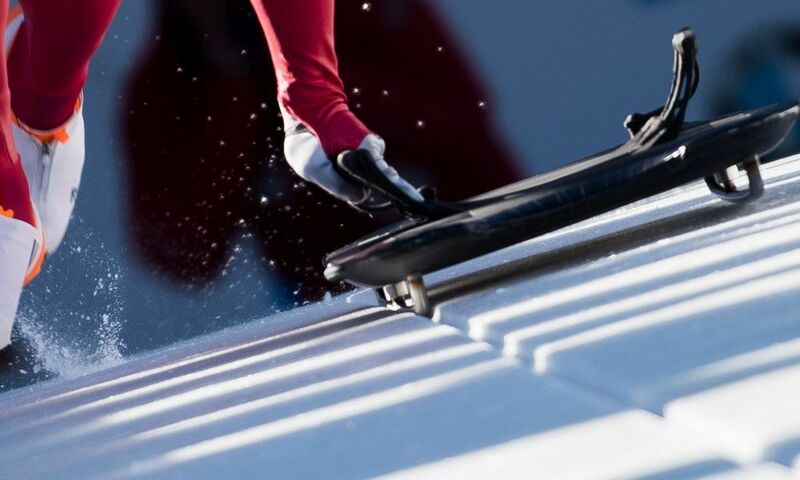 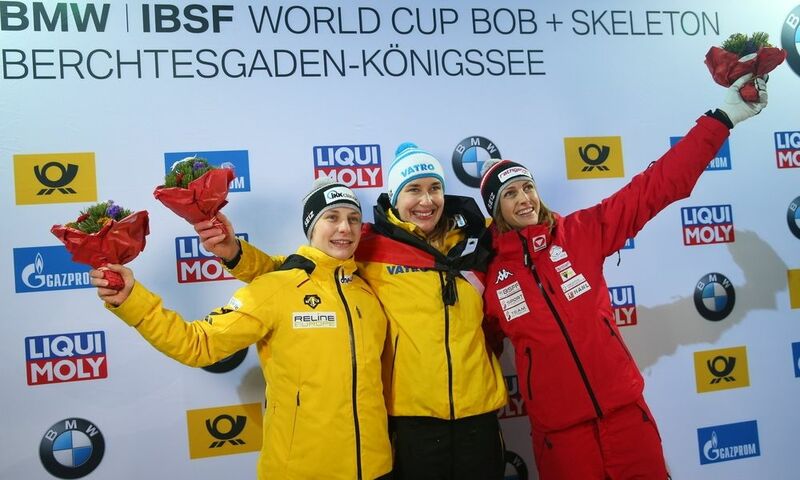 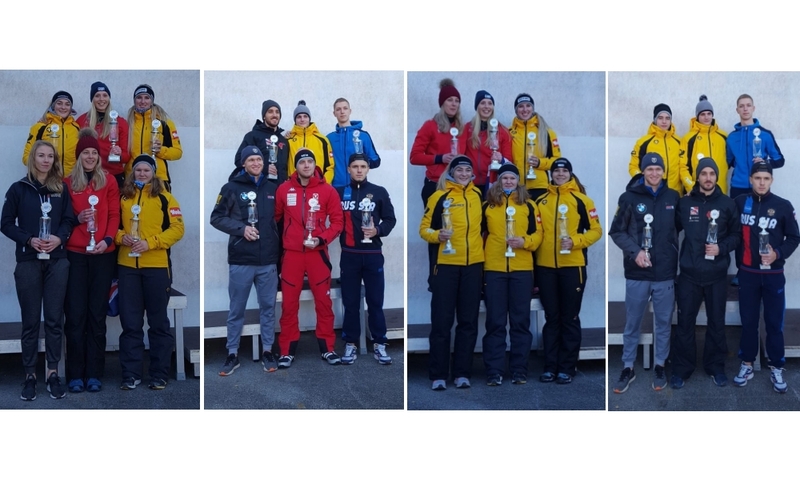 Winterberg (RWH) Tina Hermann and Felix Seibel are the German Skeleton Champions 2017/2018. 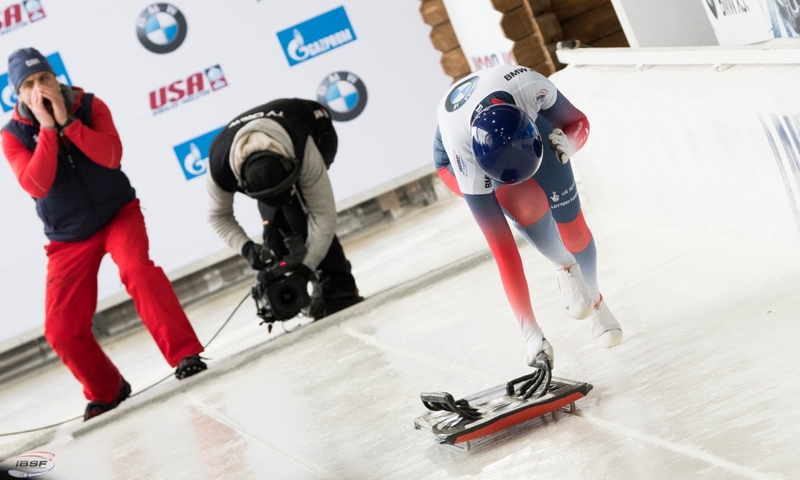 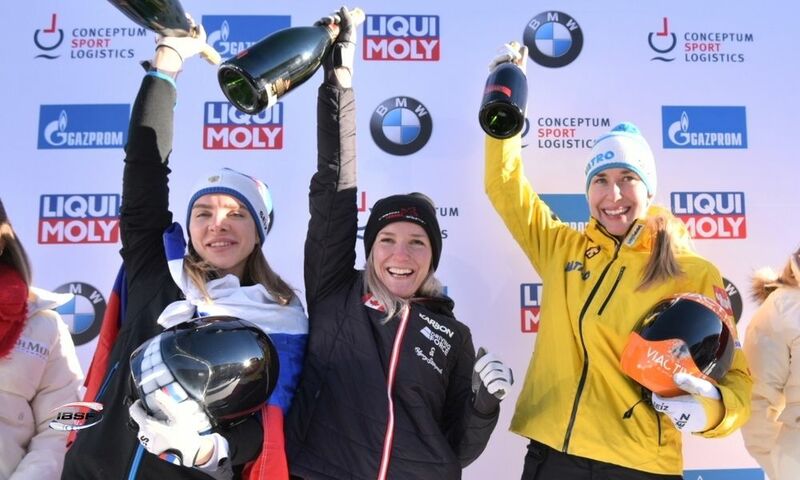 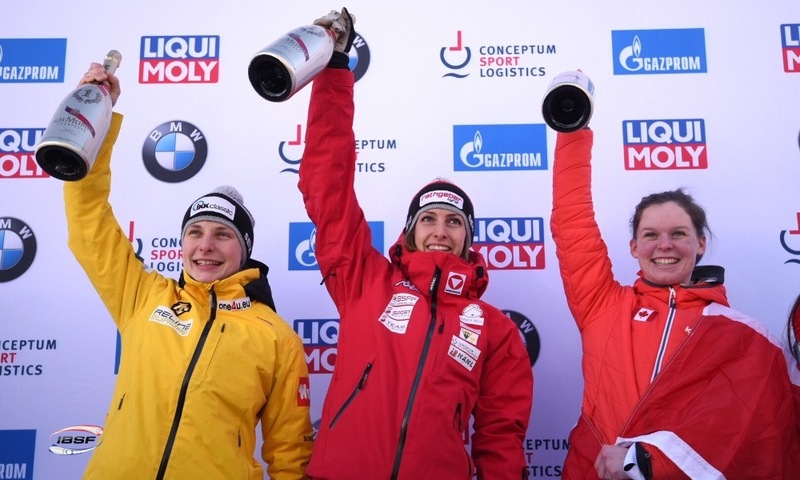 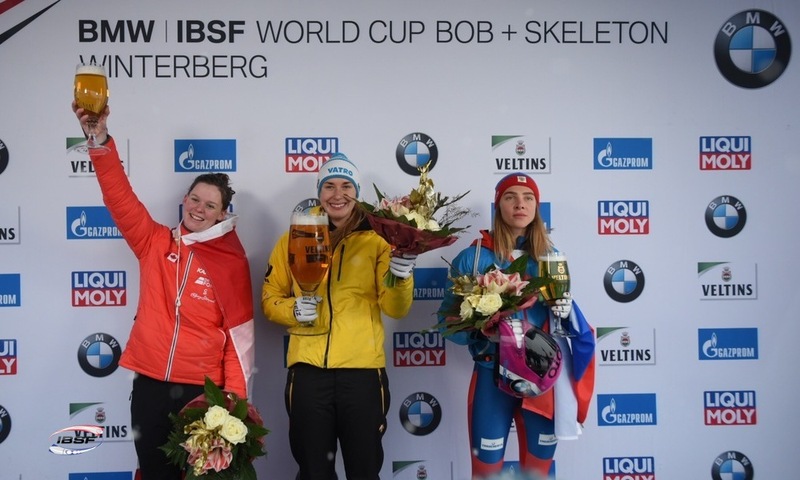 Tina Hermann, World Champion and Overall World Cup winner 2016, won the race in Winterberg ahead of Sopha Griebel (0.73 seconds back) and local hero Hannah Neise (1,02 seconds back), the Youth Olympic Championships silver medallist of 2016. 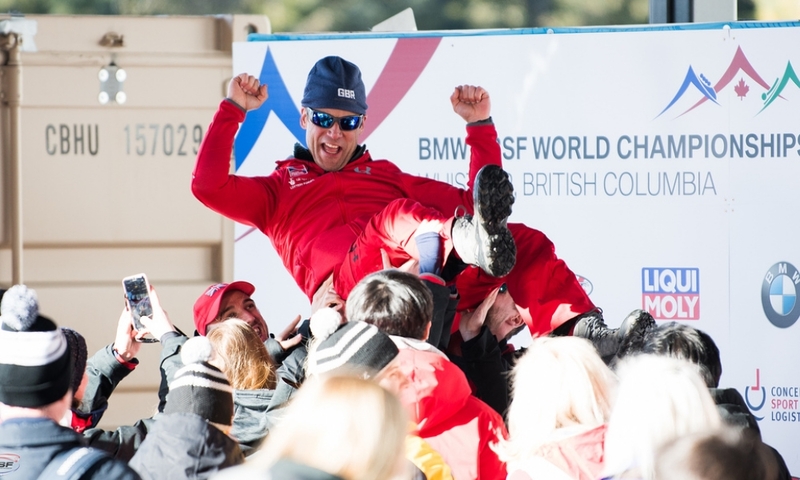 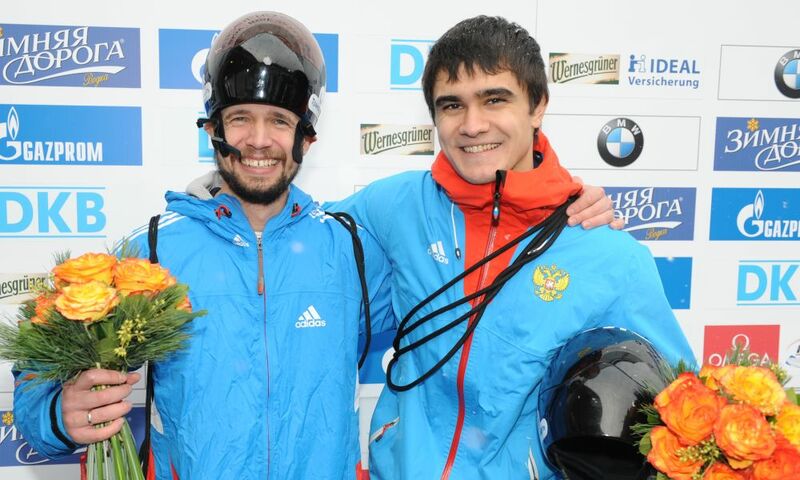 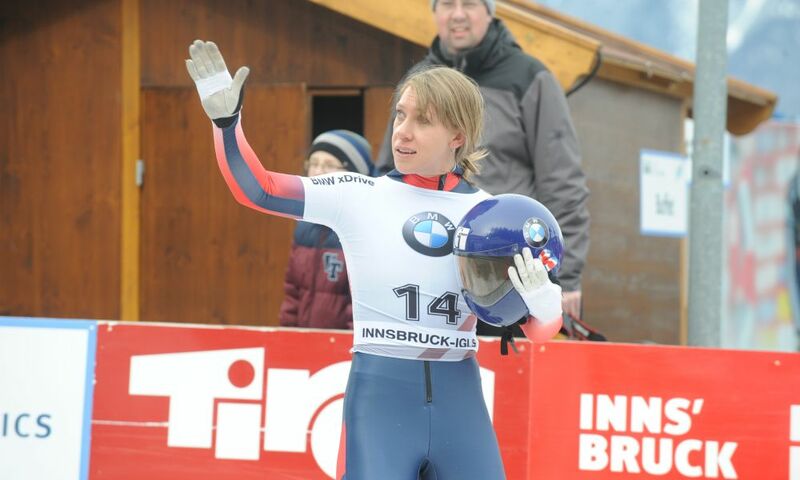 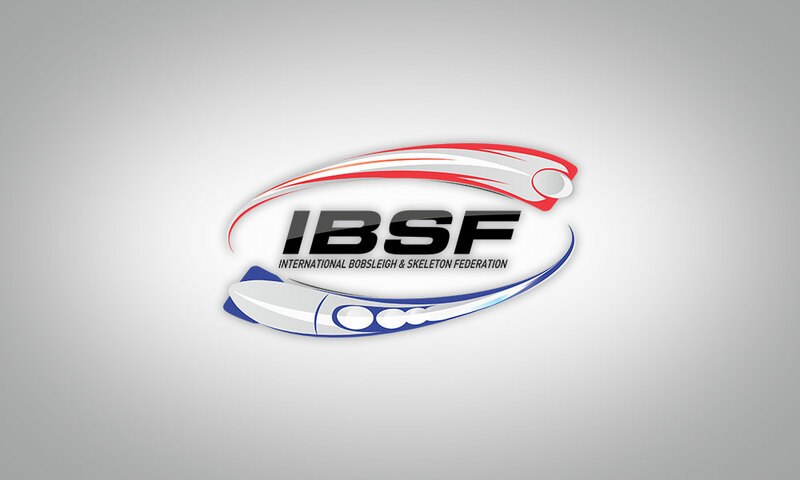 Felix Seibel won the mens` national title. 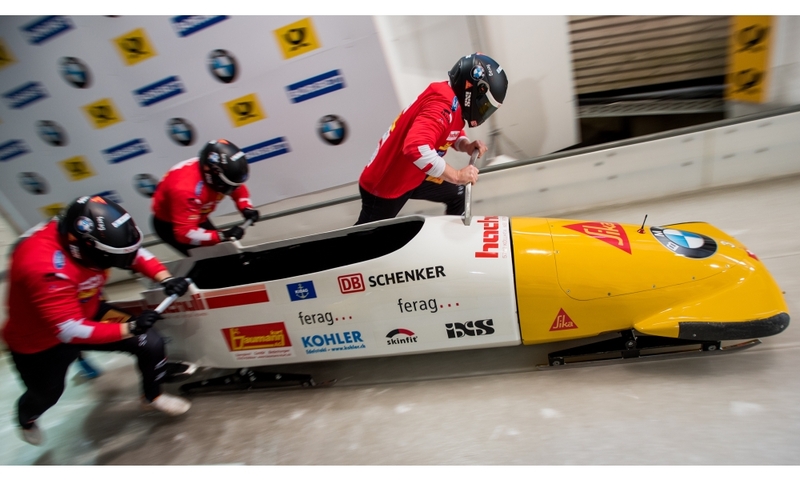 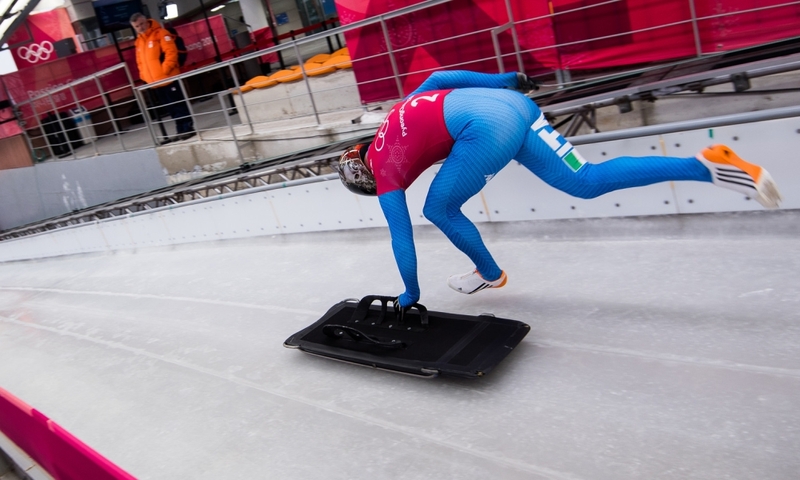 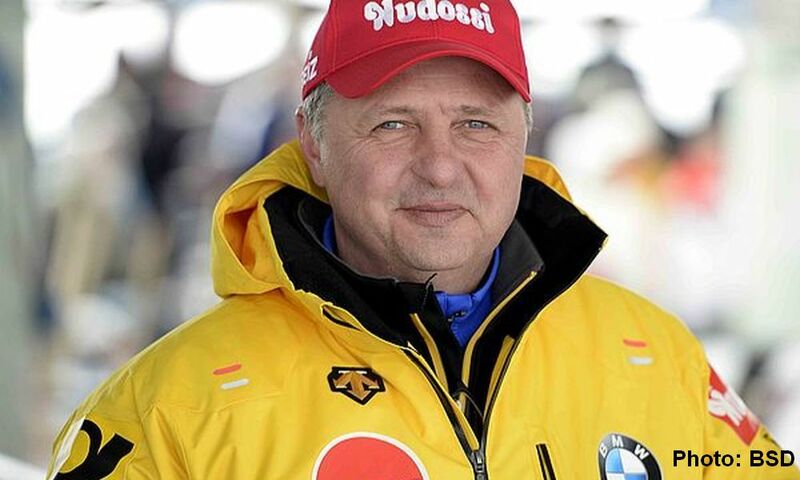 Martin Rosenberger (0,10 seconds back) finished second ahead of Felix Keisinger (0,31 seconds back).